As if things couldn't get any worse, Addy is asked to take a case in New York, taking her away from everyone who loves and supports her. The opportunity is too big to turn down, but without Killian to hold her together, Addy fears she’ll be forced to return to the asylum. My Review: Wow! I was so taken in by this book! 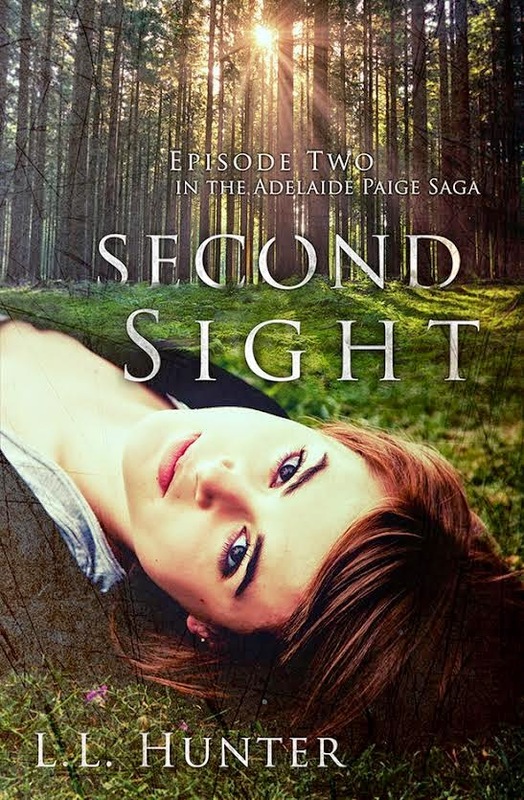 Second Sight is absolutely a fabulously awesome paranormal crime novel. It is a gripping story with so many twists it will leave you guessing as to what you think is the answer only to find out you are wrong. 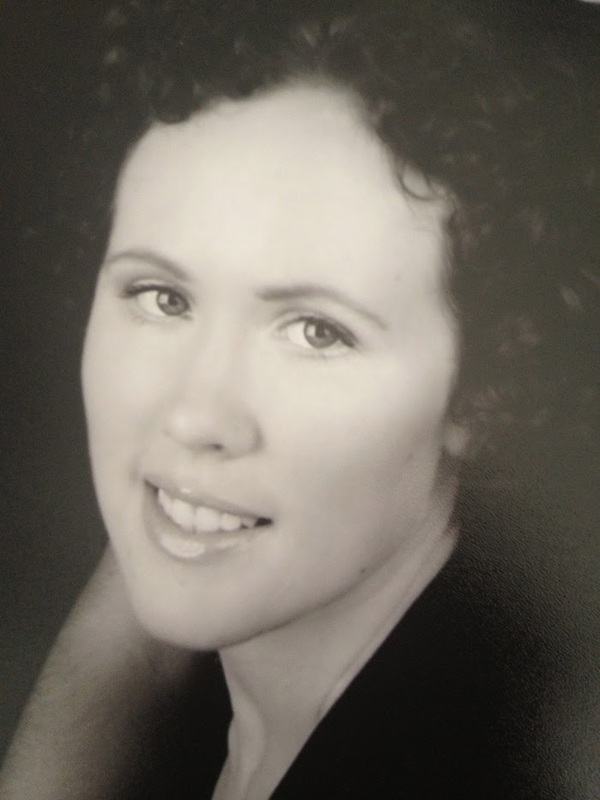 As Addy takes a job in New York she is unsure of her own self. I was just blown away by the way Addy takes on this case and her abilities even though she fears a return to an asylum I am just more intrigued and want to cheer her on. I love anything paranormal and especially when mixed in with a mystery/crime story just seals it up for me leaving me full of excitement. Second Sight did not fall short of any of this for me. I savored this book and can only hope that L.L. Hunter will be writing more about Addy as I would be thrilled to read it! Pre-order your copy of Second Sight now for the special price of 99 cents! Haven’t caught up? The first book in the series, First Glance is on sale for a limited time!